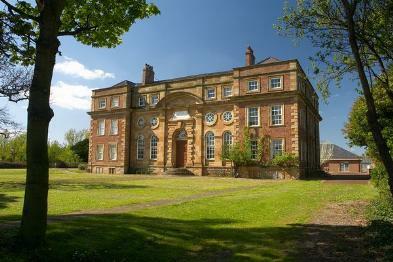 Kirkleatham Museum is the local history museum for the Borough of Redcar & Cleveland. Entrance to the museum is free and the shop sales counter sells souvenirs, books, postcards and gifts. The Museum has a changing programme of art and education exhibition as well as a playground, owl centre, garden nursery, sensory garden and cafeteria.